Now that most of Donald Trump’s nominees for significant positions in his administration have been chosen—most still needing Senate confirmation—I can say I’m pleased with a number of them. My goal today is to highlight the picks that I think are positive, the ones that offer some hope of wise counsel and prudent policies. 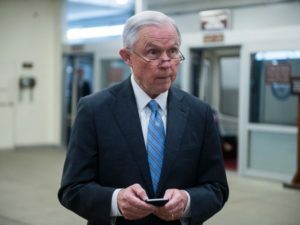 Sen. Jeff Sessions has been tapped to be the next attorney general, the job that requires enforcing federal laws and prosecuting those who break them. Sessions was the first senator to support Trump in the primaries, so this is his reward. From everything I know about him, he is an excellent choice for this particular task. Some have attempted to paint him as a racist, apparently because he’s a southern senator. That’s getting old, especially for someone who, as attorney general of Alabama, prosecuted the Ku Klux Klan. Betsy DeVos, a proponent of education reform, school choice, and champion of parental rights in education, is slated to be the next secretary of education. DeVos is a solid pick, someone who understands just how awful the education system has become. 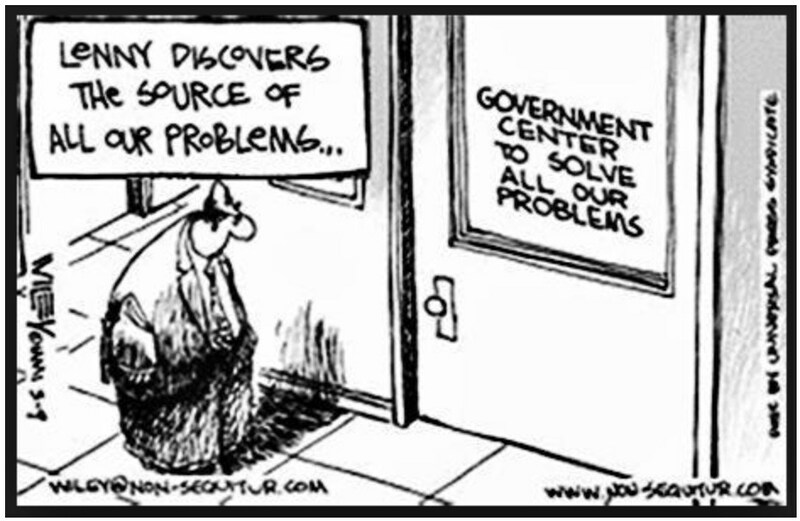 From what I can determine, she doesn’t believe the government is the answer for fixing it. At one point, she supported Common Core, but when she realized its true nature, she withdrew her support. As long as there is an education department (for which there is no constitutional authority), I am glad, at least, that someone with her perspective will be in charge of it. 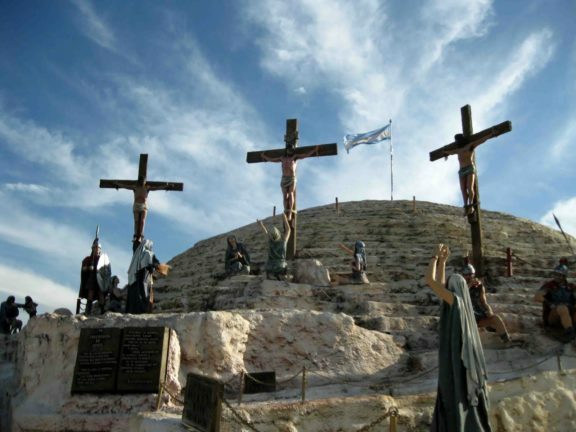 If allowed to follow her beliefs, Christian schools and homeschoolers will have an ally. 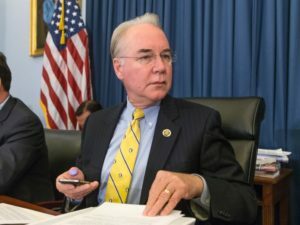 Georgia congressman Tom Price, an orthopedic surgeon who has consistently opposed Obamacare and has offered his own substitution for it year after year in Congress, is, hopefully, the next secretary of health and human services. Price has been chairman of the House Budget Committee, thereby serving as a leader in attempts to control the budget. With Price at the head of HHS, the Obamacare nightmare might be on its way out—finally. The job of secretary of defense is crucial right now, given the sad state of our military after eight years of Obama. 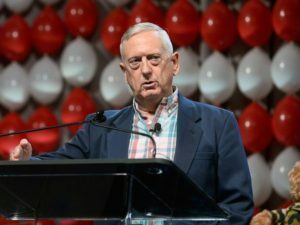 Handing it over to a general is not a bad idea, and most of the commentary I’ve read and heard about James Mattis confirms for me that he might be the answer. Mattis’s 41 years as a Marine Corps general is filled with commendations. He led troops in Afghanistan, Iraq, and also in Kuwait during the Gulf War. Most recently, he served as head of US Central Command, in charge of all American forces in the Middle East. It would be nice to have someone at defense who understands that region. He co-wrote, with Gen. David Petraeu, the military’s counterinsurgency manual. Obama fired Mattis from his position at Central Command without even a phone call to him. He had to learn about it from others. The fact that he was at odds with Obama’s military policy makes him even more attractive, frankly. For housing and urban development secretary, Trump has picked Ben Carson, someone who knows what it’s like to live in public housing. Many thought Carson might be chosen for HHS instead, given his medical career, but HUD is also understandable. 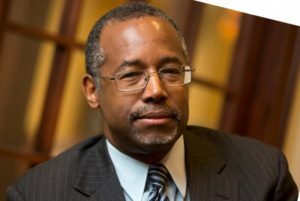 I like Carson personally (though I have never met him), yet I have been critical of him for his early support of Trump once he (Carson) dropped out of the presidential race. I’ve never really understood what he saw in Trump, especially after the accusations Trump leveled at him during the primaries. But I do want him to succeed in this new position. The only caveat I have is whether Carson knows how to administer such a large bureaucracy, particularly when he appeared at first to withdraw from consideration from any position, claiming he didn’t feel qualified. Well, we’ll see how it goes. All the best, Dr. Carson. 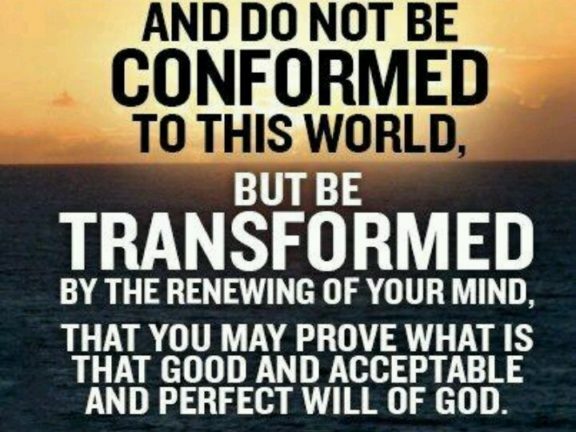 I will pray for you. The ongoing terrorist threat requires a steady hand at the Department of Homeland Security. 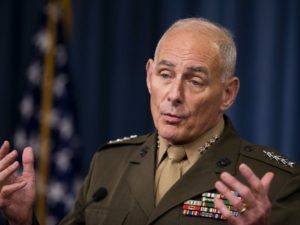 From what I’ve gathered, putting former retired Marine general John Kelly in that position gives the nation the steady hand it needs for balancing national security with our basic liberties. Kelly served as head of US Southern Command. 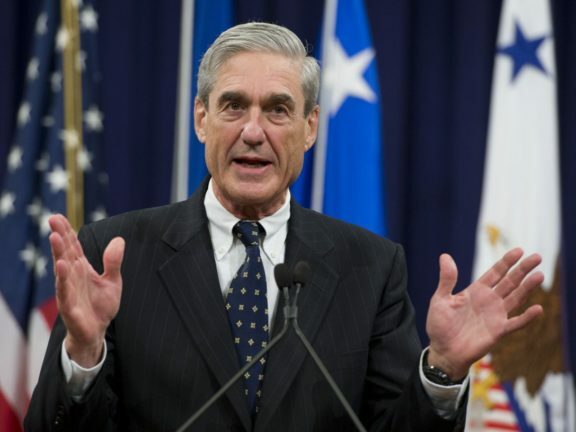 In addition to his experience leading troops overseas, he is known for his strong knowledge of border issues and the drug trade in South and Central America. Sadly, he lost his Marine son to an IED explosion in Afghanistan in 2010. Kelly knows what it means to suffer personally from the War on Terror. 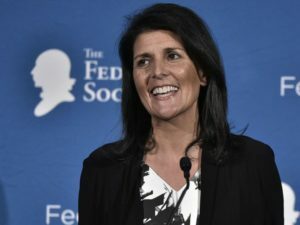 I’m glad to see South Carolina governor Nikki Haley chosen to serve as our next ambassador to the United Nations. While she has little experience in international affairs, she has impressed me with her strong conservatism and political acumen. Both qualities are needed in that post to adequately represent the US in the international arena. While I have little knowledge of Scott Pruitt, Trump’s choice for leading the EPA, I’m heartened by what I’ve read. 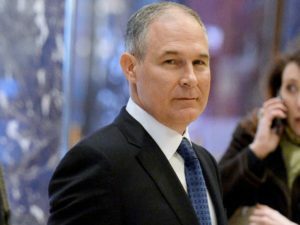 Pruitt, as Oklahoma attorney general, has been a strong critic of the excesses at the EPA. His detractors will say he is anti-environment, but he appears to be simply anti-extremism on environmental policy. He considers the EPA an all-too-powerful agency pursuing an ideological agenda based on what he considers dubious science. More power to him as he seeks to provide balance in this area. Those are Trump’s choices that I favor the most. I will follow up in another post with ones that I consider more questionable.